The content on the Chesapeake Center for Cosmetic and Plastic Surgery website is intended to be general information and is provided only as a service. It is not medical advice and should not be taken as medical advice. It should not be used to diagnose or treat a health condition and is in no way meant to be a substitute for professional medical care. 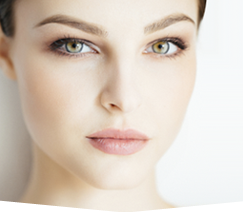 As cosmetic and plastic surgery technology and surgical options change daily and every individual patient is unique, the Chesapeake Center for Cosmetic and Plastic Surgery does not warrant (either expressed or implied) the accuracy, completeness or appropriateness of this information to anyone. This website could contain inaccurate information or typographical errors. A personal consultation is necessary in order to gather the appropriate personalized details of one’s health including more complete medical information in order to determine the available choices, alternatives and possible risks and complications for of any cosmetic surgery. The Chesapeake Center for Cosmetic and Plastic Surgery and Dr. Tad Grenga will not be liable for any direct or indirect, incidental or consequential damage caused by the use or misuse of this Internet website. This would include lost revenues, profits or loss of future earnings. 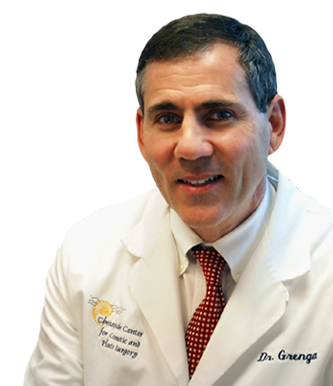 Unless otherwise noted, all procedure photos are patients of Dr. Grenga’s and reflect his work as such. Results of cosmetic and plastic surgery vary; those shown in the photographs represent a range from average to exceptional and therefore do not imply any guarantee of the result that you may experience. Photos that are contained within the menu bars throughout the website are obtained from stock photography and may depict models which do not reflect any expectation of your surgical outcome. The patient testimonials are quotes from actual patients of Dr. Tad Grenga that do not imply any warranty or guarantee of your individual results.